Our business model is simple, yet effective: connect with the community, set very high standards with exceptional customer service, establish fair and honest business practices and develop outstanding marketing initiatives and promotions. 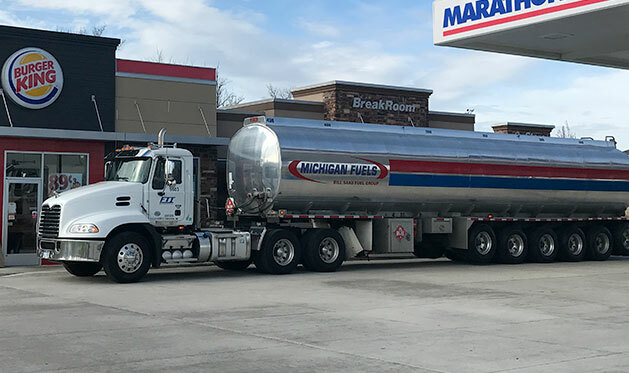 Experience, ongoing training programs and educational resources have been key factors in the growth and success of Michigan Fuels Inc. As a relatively young company, established in 2000 as a gasoline distributor, we've become a leading marketer in southeast Michigan and Ohio. 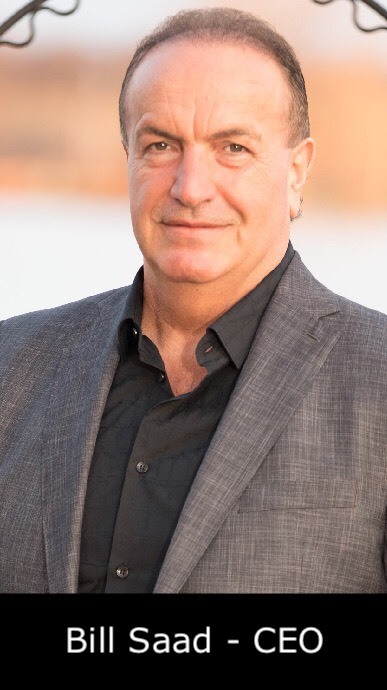 With over 28 years experience in the fuel and convenience retail industry, Bill Saad has a passion and tremendous knowledge of this business. He is CEO of Michigan Fuels, Inc and Fuels Transportation Inc, a fleet and fuel delivery corporation in Michigan. Bill leads by example as he spends many hours in the service of fellow petroleum marketers and his community. He has served for many years on advisory councils and business improvement councils, both locally and nationally. He has also spent a lot of time with congressmen and other lawmakers in promoting laws and amendments that ultimately benefit both the petroleum marketer and the consumer. Bill was appointed by Governor Snyder to the Underground Storage Tank Authority, and is currently active in this position. 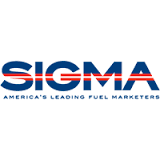 He is also an active board member of the Michigan Petroleum Association.